Today, Brother Yitzchak Kaldor (University of Waterloo, 2009) is part of a core group of brothers in Israel growing AEPi’s alumni club. When he started university in 2004, moving to Israel had not crossed his mind and he didn’t know fraternities existed in Canada, let alone a Jewish one. Brother Kaldor first got involved in Israel advocacy through one of AEPi’s Israel Amplified conferences. He took a leadership role on his campus–holding positions on the Kappa Omega chapter’s Executive Board and Hillel–and founded the University of Waterloo’s pro-Israel organization. 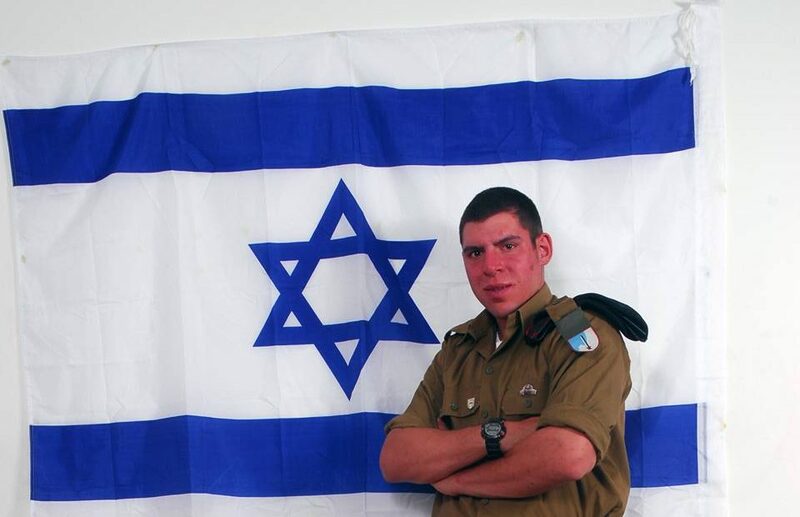 After investing countless hours in helping to build the Jewish community in college, Brother Kaldor decided to volunteer in the IDF through the Mahal program for overseas volunteers upon his graduation. He served as a lone soldier for over a year and a half as a tank loader in the 188th armored brigade. Without any connections in Israel, it was only natural to seek out brothers. Brothers of the Aleph chapter at the Interdisciplinary Center in Herzliya took Brother Kaldor in and made him feel at home. After completing his army service, he helped establish the colony at Hebrew University in Jerusalem. The first Founding Father was Brother Kaldor’s basic training commander in the IDF, whom he helped rush. Brother Kaldor made aliyah in 2012 and now lives in Jerusalem with his wife and daughter. With brothers coming to Israel from all around the world, the local chapters and alumni network are growing. “Like” the Alpha Epsilon Pi – Alumni Association Of Israel page for more information and tag a brother below who could benefit from speaking to alumni in Israel. The group can also be contacted at israel@aepialumni.org. For those without New Year’s Eve plans, consider joining AEPi alumni in Tel Aviv, including Executive Director Andy Borans: https://www.eventbrite.com/e/aepi-israel-nye-bash-2017-tick….